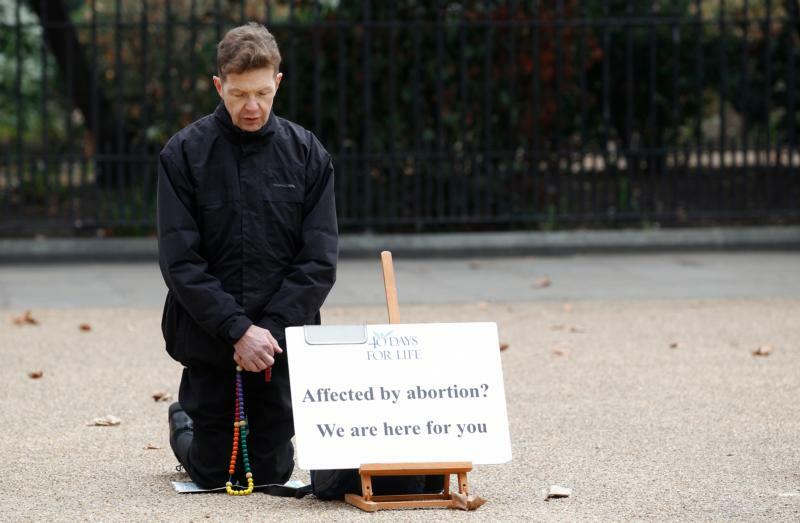 LONDON (CNS) — A council in London could become the second local authority in the U.K. to approve an exclusion zone around an abortion clinic. Alina Dulgheriu, the Romanian former nanny who is bringing the legal challenge against Ealing, said in a Feb. 6 statement she was “devastated” that a second local authority was adopting the same policy. “Anti-abortion protesters have been outside our clinic on Rosslyn Road almost every day since 2013, distressing women and intimidating staff,” she said in a statement posted on the organization’s website.